Exceptional performance from pole to peg. 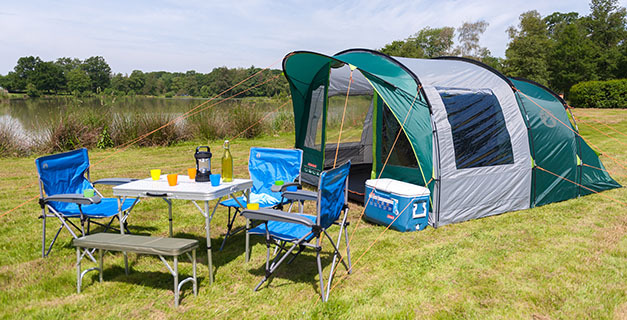 Whatever your adventure, whether it’s a summer holiday on a campsite or a weekend escape to the wilderness, we’ve got the tent that you can call home. To make sure you get the most from your trip choose the model that best fits your needs.